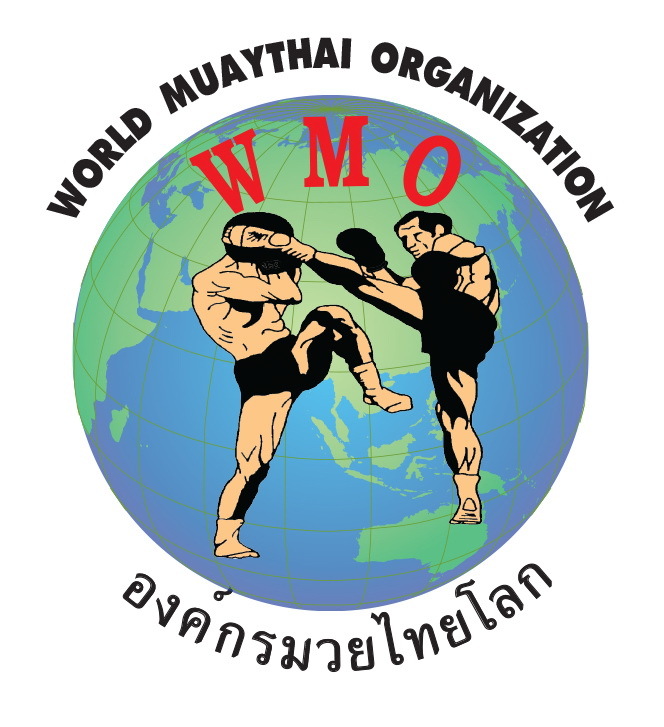 Share the post "Qualified Instruction"
I was one of the first students to train with all the Master’s who brought Tae Kwon Do & Muay Thai to England, Grand Master Chinawut Sirisompan (Mater Woody) Grand Master Thohsaphon Sitiwatjana (Master Toddy) from 1973/4 in Oldham & Master Sken Kaewpadung (Master Sken) from 1977. I gained the level of Black belt moving up to 3rd Dan over the next two years. 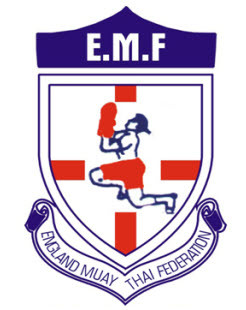 I was fortunate to be involved with the set up of the first Associations in England, this was the British Association of Thai Martial Arts (B.A.T.M.A) with GM Toddy & GM Woody, I held the British title at light-welterweight for some time and retired in 1981. 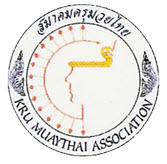 I was once again fortunate to help set up another association called the British Thai Boxing Council (B.T.B.C.) with GM Woody & M Sken who formed it, I was part of the executive committee. In 1984 I formed my own Camp and called it Siam Camp it is based in Oldham the birthplace of Muay Thai in the Northwest, the name of the Camp came from the place in respect to the Kingdom of Thailand Siam, and my teacher from Oldham, I am still running the camp and we have been successful at all levels of competition with Champions at World European British National & Area level, you can visit our web site at www.siamcamp.com . Listed below are some of my achievements, I have been involved with the IMATF – IMTF since 1994. I have achieved the level of International Referee & Judge being accepted as one of the leading Jury members at World Level. Chairman of England 2003-2004 for 4 years (by Election) re Elected in 2008, Life long Chairman. 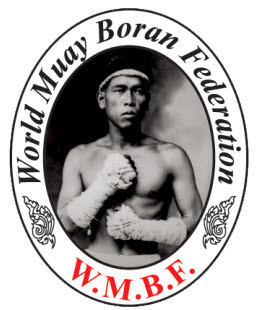 WMF Temporary Executive Member Nov 2003. 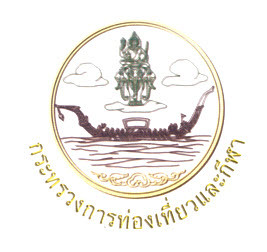 Nominated by World members & accepted by acting Thailand members. Nominated by World Congress and appointed by election. Nominated & Appointed Gen Secretary & Treasurer by election. Nominated & Elected by Congress to Gen Secretary. 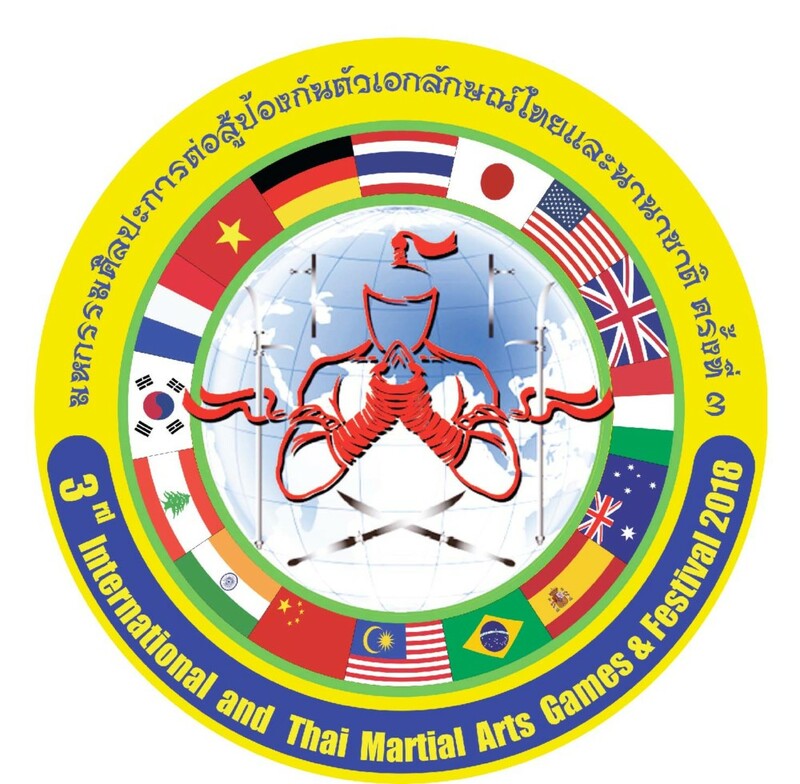 Indoor Asian Games, Phuket Thailand. W.M.F. Congress, 1st August 2008 General Election. Appointed by the KMA as the Zone Ambassoder for Europe, South America, Africa, Americas / Canada. I was involved in re-writing the rules & regulation for the WMF-AMF-AMAT. Assisted in the re-write the AITMA History book into English & Thai. Attaining to the Grade of Bramajarn (Grand Master) Khan 16 Mongkok 6 in 2011 by the Grand Masters of Thailand.